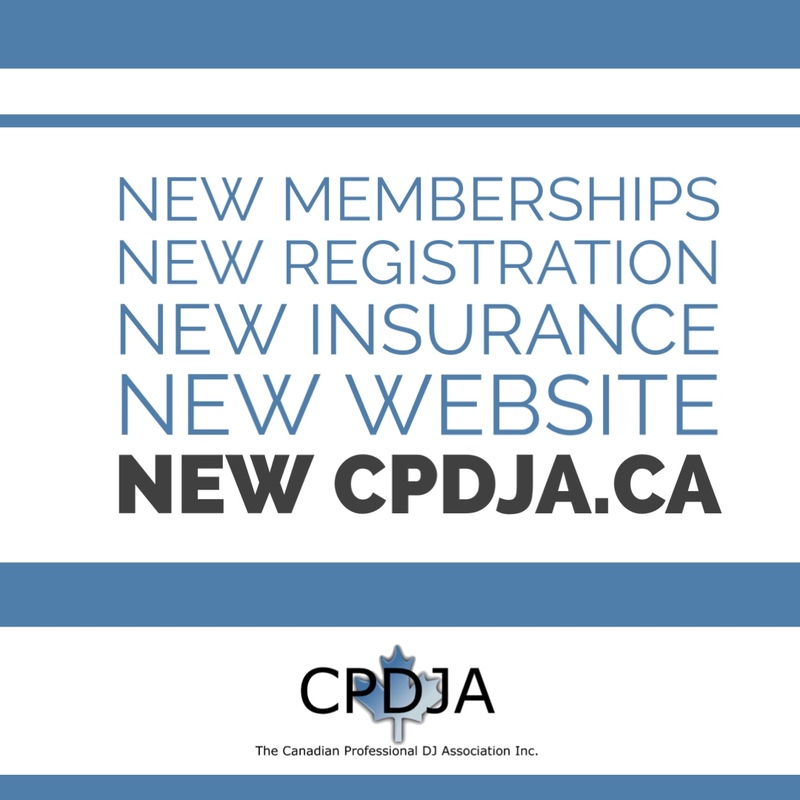 Welcome to the NEW cpdja.ca! For approximately 18 months we have been working on a complete overhaul of the information management system for the CPDJA and a new website. We are thrilled to report, phase one is now complete! Welcome to the new CPDJA.ca! The single largest piece of infrastructure that enables the functional operation of the Canadian Professional Disc Jockey Association made the full transition to it's next life just a few days ago. After a nail biting 24 hours of waiting for the website to populate all over the web, it is finally live and ready for interaction with all of you! 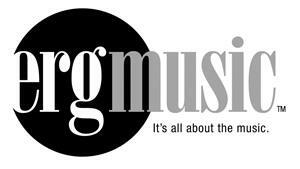 Phase 1 consists of a brand new website to replace the old site that has been in existence for many years. 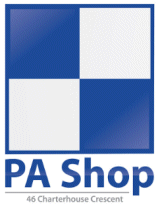 The new website has launched with the essential web pages (many more will be built in the coming days, weeks and months), as well as an all new membership registration system, complete with the option for online credit card payments. Along with this, members will enjoy a rich new members only area where they can build out their profile information, see their membership type and renewal date, and many other features. 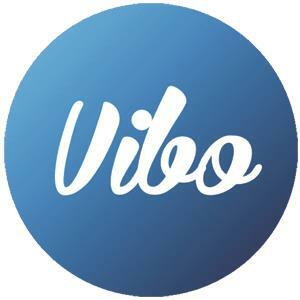 Members will also have the ability to participate in online discussion forums unique to their region and exclusive to members. For the first time in Canada, all memberships will run for 1 year following the date of purchase (as opposed to being forced to a universal renewal date/calendar year for all members). This means that every member will be on their own renewal cycle, dependent on when they purchased their membership. If a DJ becomes a member on July 17th for example, their renewal date will be July 17th the following year. Members will also soon be noticing that a website integrated events calendar will allow them to register for upcoming Networking Nights and receive timely reminders about events that are important to them. www.CPDJA.ca is completely new and has been rebuilt from the ground up with some remarkably powerful tools under the hood. A simple example of that is the new registration process. Simply signup online, complete your payment by credit card (other payment methods still available) and you're done! CONNECT licenses can now be purchased online as well. It couldn't be easier! We have streamlined our membership types (there are just two now) and made some changes to the benefits that come with them. Professional Members will get the best of what the association has to offer, including access to buying CONNECT licenses (at our group buy rate, approximately 62% off retail), liability and equipment group insurance and many yet to be built educational features (such as past recordings of our popular Canada Wide DJ Calls). A General Membership is still available for those who want to be a part of the association but don't need things like insurance or CONNECT licenses. The full list of member benefits can be found on this new webpage. For those who want detailed information on our new insurance program (now also available in Quebec), an entirely new set of website pages have been built, dedicated to this new program. See those pages here. You've heard us talk about this software and website for the better part of a year. Thank you all for your patience as we spent the hundreds and hundreds of hours required to get this up and running. There are a lengthy list of features that will be built into this new website and software in the coming weeks and months (i.e. a new "find a DJ" search for public use, themed newsletters, etc.) but for now, we'll all enjoy the new modern feel of the CPDJA website and the easy registration and renewal process. Now, we get to work on creating incredible new opportunities and resources for the membership of this great association. It's great, because you're here.